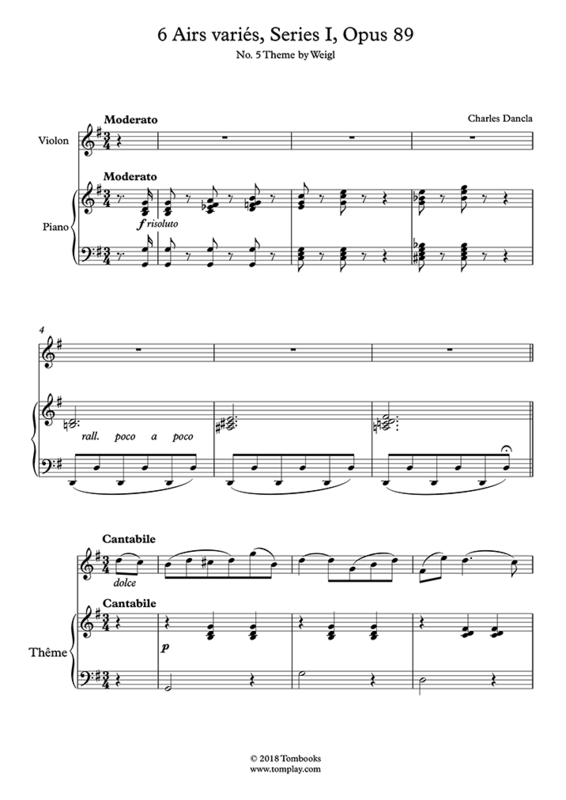 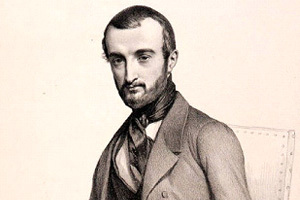 The Six airs variés are among the most popular works of Charles Dancla, charming pieces Italian in style and reprising the themes of well-known composers. 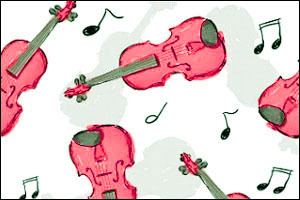 They are charming pieces for intermediate level and very enjoyable to play. 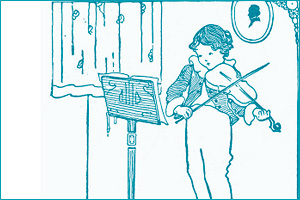 Play the violin score of the fifth Air Varié on a theme by Weigl, accompanied by a professional recording of the piano part.